Copyright ©2019, Environmental Law Institute®, Washington D.C. www.eli.org. 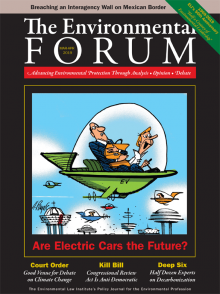 Reprinted by permission from The Environmental Forum®, March-April. Should California Develop the State's Large Petroleum Resources?